Are you a middle aged man? Is stress showing in your face? After the age of 30 stress, environmental damage and lifestyle factors can creep up on men. While some men believe a few lines may add character, others will want to slow down the signs of ageing. Salons are saying that many men in their 40s and 50s are not as confident as the younger men are to have facials and treatments. So salons are being encouraged to market the older man differently. I am not sure I agree with this. 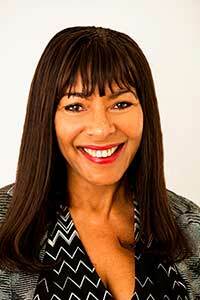 I am finding that more men over 50 are coming to me for advice or a treatment. They are also not afraid to say what they like and what they have had. Most women I look after do not want anyone to know. I am seeing and treating more men who want to understand their skin and want to look after it and a lot of them are worried about sun damage and want to protect their skin. In fact I find that once men start looking after their skin they are far more likely to want to tell the world about it than women are. 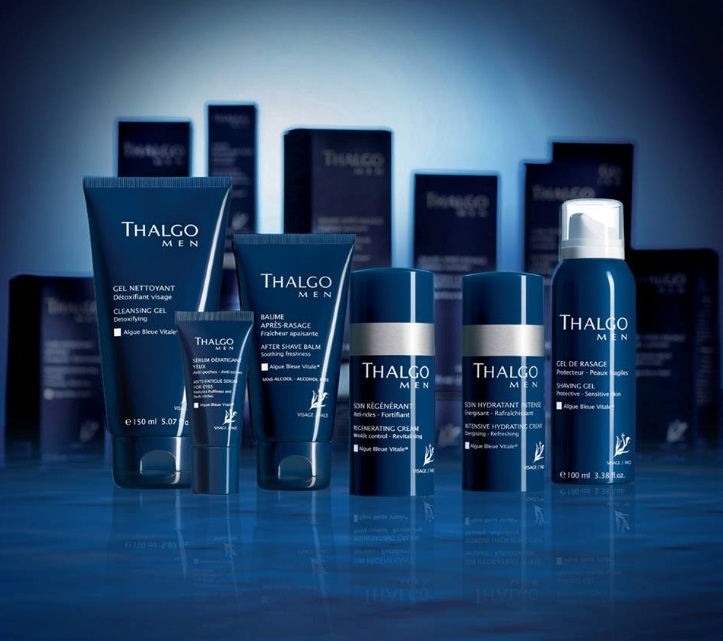 I really like the Thalgo for Men skincare range as it contains marine molecules and has based everything from the ocean and is natural with no parabens. The company has a strong environmental commitment.